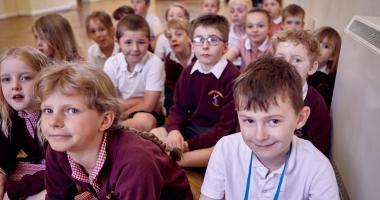 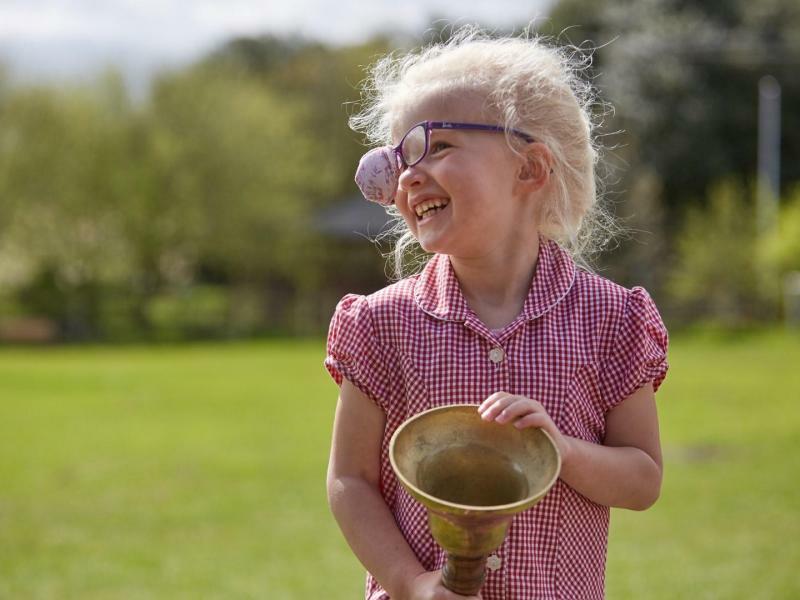 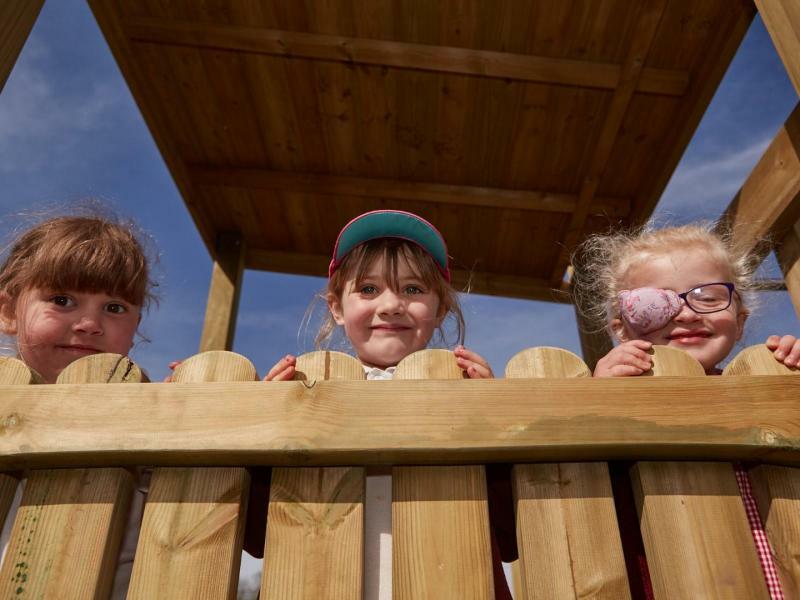 At Thurlton, our children acquire a moral sense, expressed in a set of values and attitudes. At Thurlton, our children learn to respect themselves and those around; to be an independent, self-motivated and socially co-operative person. 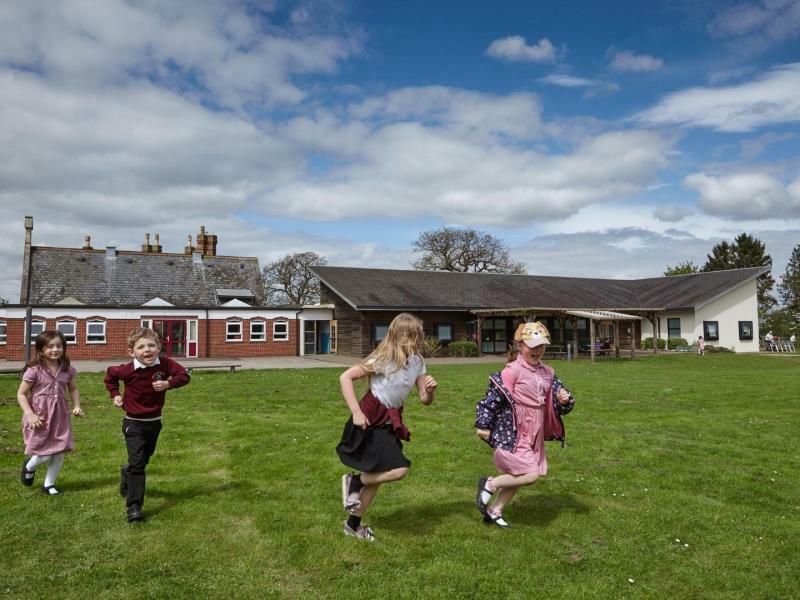 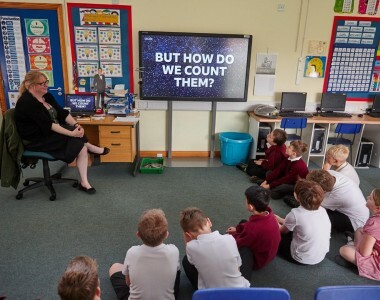 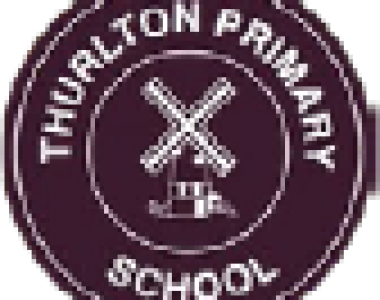 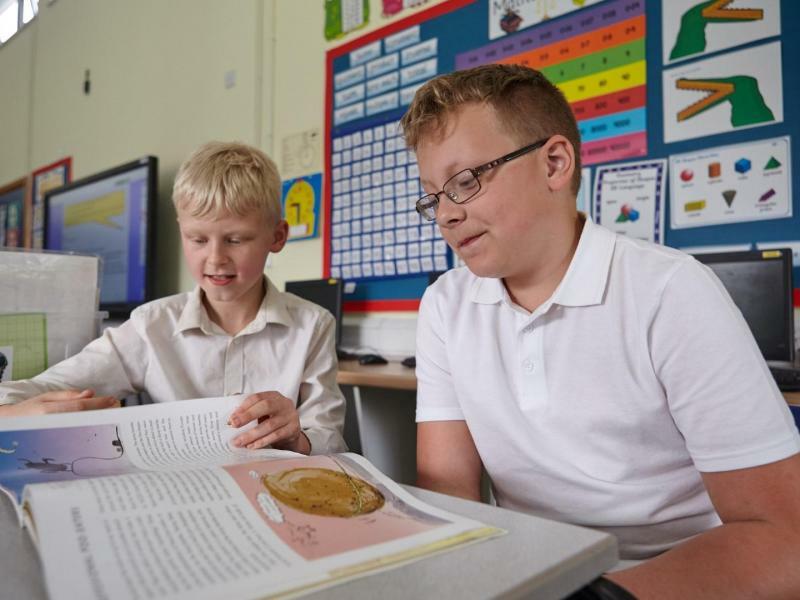 Thurlton Primary is a warm and caring community that combines a modernised Victorian building that has been extended with very modern classrooms and facilities. 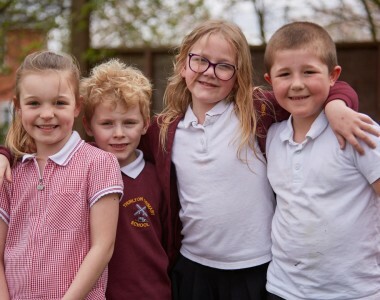 As a team we constantly strive to achieve the very best for you and your child to create successful and happy children. 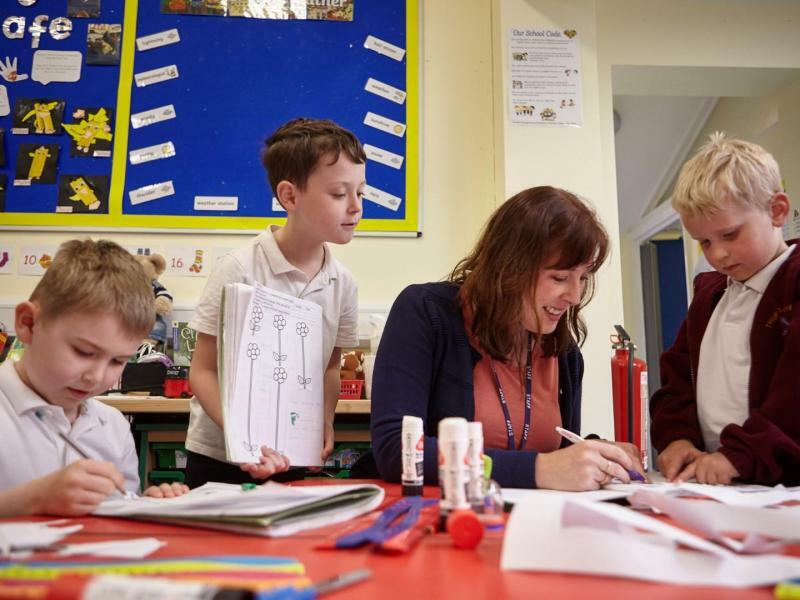 Education is a partnership between home and school and we place a great deal of emphasis on our relationship with parents. 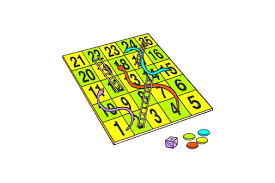 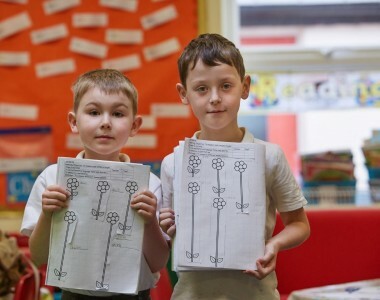 We believe that children learn best when home and school work together for their benefit. 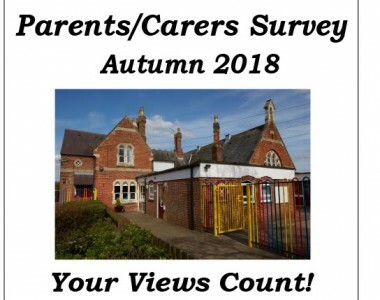 You can now view the document which presents the results of the survey of pupil views.